In case you didn't know, LetterBoxd is an app that launched in 2011 for Twitter users wishing to discuss movies and make film reviews. The app gives you a possibility to like, rate, review movies, put together lists, and generate the top 4 movies list based on your preferences. LetterBoxd has gained popularity among the professional film reviewers and movie fans likewise. The app is free, but users can donate money via Pro or Patreon accounts giving them some additional stats and filters. 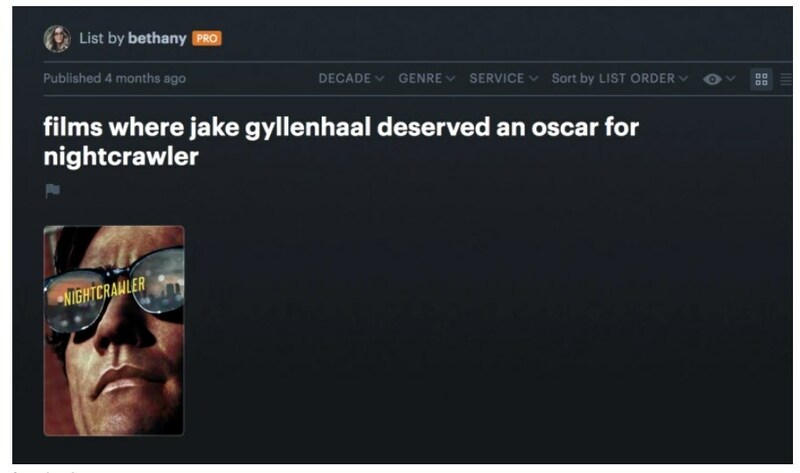 Over the time of its existence, LetterBoxd users have created a number of memetic movie reviews, so the Typical Student team couldn't miss an opportunity to deliver the fun to you! #9 Fancy a mid-90's style movie review?